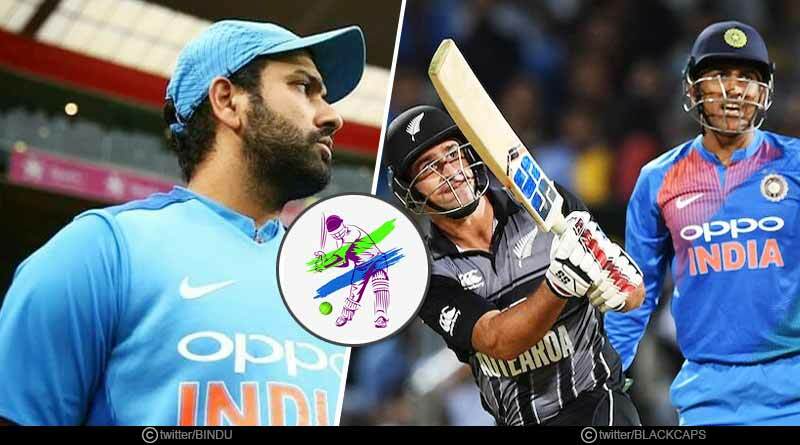 A match worthy of the series concluder, the third T20 between New Zealand and India was an edge of the seat thriller, one that went down right to the last over with New Zealand showing immense composure to successfully defend the 15 runs at stake. The cliff-hanger saw New Zealand win by 4 runs and with it take the three-match series 2-1, showing immense fighting spirit to come back in such amazing fashion after the aberration that had beleaguered them in the ODI series, showing why they are considered one of the most dangerous and complete outfits in the cricketing fraternity. Moving on with New Zealand vs India T20 Series, looking to finally win the laurels of a series win in the country, the Indian side bowled first in the third T20 as they looked to build on the momentum gathered in the previous match. 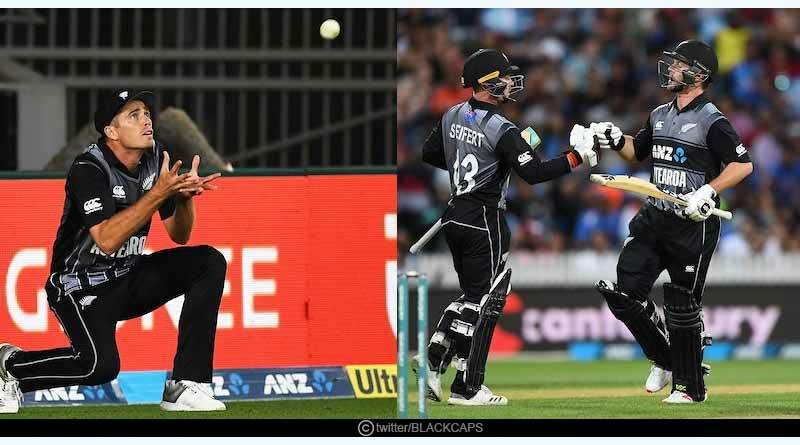 However, mistakes from the first T20 were repeated, allowing the hosts’ opening pair to get away at will and put on a show, with the Indian bowlers barring Bhuvneshwar making it all too easy for them to play their full range of shots on a track that was cut from the same cloth as the Napier wicket. While Bhuvneshwar started off impeccably, hitting the ball on all the right areas to contain Munro and Seifert, he failed to get the much-needed support from the other end. Khaleel once again endured a pathetic outing, spraying the ball over as he gave away looseners after looseners, one that the heavy hitting opening duo of New Zealand needed no second invitation to get after. Playing his expansive range of shots, Munro got after India’s faltering bowling attack as the opening partnership raced to 80 in just 7.4 overs as Rohit failed to inspire India, carrying out his usual one-track captaincy that let down India hugely in the series. Well-settled and looking to power themselves to an unheralded total of over 200, India was finally given some breathing space with Seifert falling to Yadav. However, India was unable to contain Munro at the other end with him scoring 72 off just 42 balls, an innings that paired along with late cameos at the end thwarted India’s efforts in the field, putting on a foundation that took New Zealand to 212-4. 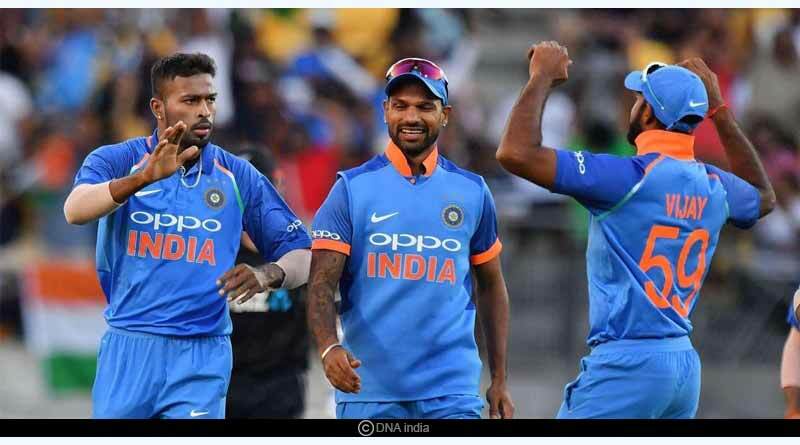 Coming out to chase as they looked to add to their kitty another pristine achievement, India’s innings saw Dhawan depart early on before the second wicket stand ensured that the early wicket didn’t dwindle their chances. The 75 run stand ensured that India stayed at the mark with the required run rate but once broken at 81 in 8.3 overs, the Indian innings lost track, with the middle-order throwing away their wickets. From what was a position of strength, India blew apart their chase, going about an innings that was a stark contrast to their counterparts. An agonising display from the middle-order once again so no one wage a battle and take the accountability on themselves as India slumped to 145-6. Rohit who was batting steadily at one end, decided to up the ante at the wrong time, departing shortly after Pant had for 38 to incur a massive downfall as defeat looked ever certain for India. From there on, Karthik walked out into the middle and kept the match alive for India. His 33 off 16 saw India peel off the runs, putting the onus right back on New Zealand with 32 runs being plundered off the 18th and 19th over to see India swing a topsy turvy encounter towards a riveting finish. It ultimately was too much to ask for though with the final 15 runs needed off the last 6 deliveries being defended well by New Zealand to give them a 2-1 series win. Nothing can be taken away from the seventh wicket stand for India though, a partnership that saw them give it every ounce of their efforts to put on a show and bring the tourist as close as possible to a heroic win. For more articles like New Zealand vs India T20 Series, do Subscribe to our newsletter and follow us on Facebook, Twitter, and Google+.